Listen Ask a bookseller: The Alabama Booksmith, Birmingham, Ala.
Every week, The Thread checks in with booksellers around the country about their favorite books of the moment. This week, we spoke with Jake Reiss from The Alabama Booksmith in Birmingham, Ala. The folks at The Alabama Booksmith are big fans of author Rick Bragg — big, big fans. They've hosted the author for more than a hundred signings, according to the Booksmith's owner, Jake Reiss. Bragg's first book, "All Over but the Shoutin'," is the store's all-time best-selling title. 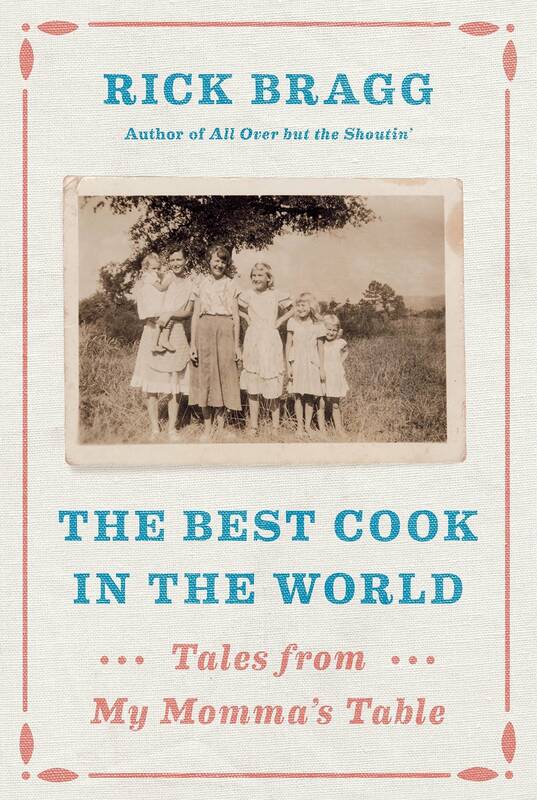 But Bragg's newest, "The Best Cook in the World: Tales from My Momma's Table," is coming up fast. "This is not a cookbook," Reiss said. "While it's loaded with blue-collar recipes, we don't believe many folks buying this book are rushing home to break out the lard and bacon grease to prepare a meal. What it really is is one of America's finest storytellers weaving 150 years of poor but proud Appalachian family history into vignettes wrapped around the genesis of each entree's creation. "This delightful read also contains a little dab of reflection on surviving hard times without starving, and more than a smidgen of humor that will make your tummy hurt from laughing," Reiss said. "But mostly this is good old-fashioned fun from a book we believe will become a classic." And, Reiss admitted, there is one recipe the bookstore's staff is hankering to try: quick fried apple pie. He might even ask Bragg to bring some for the next signing.